Hey there! 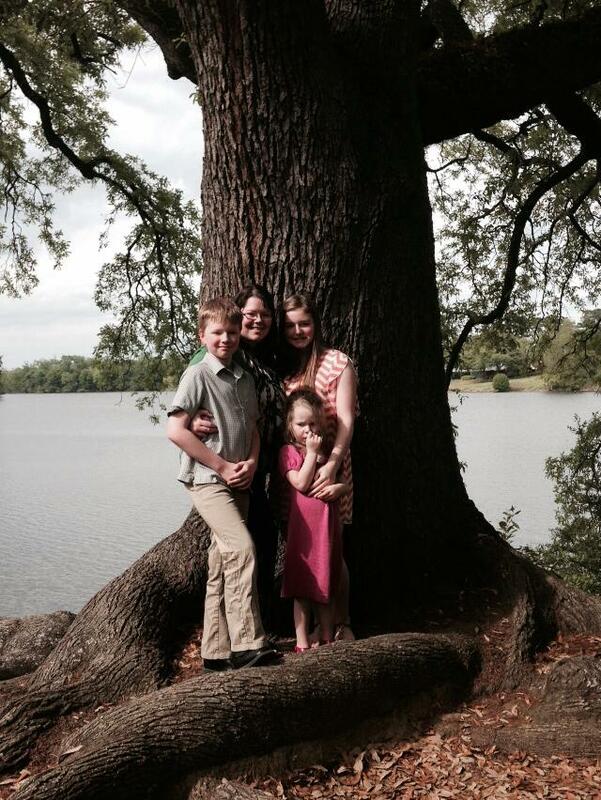 I’m Leigh Anne and I live in Charleston, West Virginia with my husband and three kiddos. Here’s where I’d like to talk about all things house and home with you. I spend my days thinking about how to make our fixer upper everything we’ve dreamed of. I love DIY and thinking outside of the box when it comes to our home. Transforming our home is always on my mind and I’m constantly thinking of ways to put our personal touch on our house. I love to decorate, cook and garden. I hope to share all of these things here on Houseologie! We bought our first home a little later in life but even when we rented I was obsessed with design and DIY. It was built in 1956, it has 4 bedrooms, three ugly bathrooms with wall to wall tile and the kitchen needs to be completely remodeled. Challenge accepted! To me a home is where we express ourselves. At the end of the day it’s a soft place to land that should reflect who we all are. To some people decorating may seem unimportant but I know a home changes lives. Loving your home and making your mark on it feels wonderful! I’d love to hear from you about what home means to you. Leave a comment and feel free to email me. How did I miss this! You go, you!! Yaay! And thanks for the encouragement! !